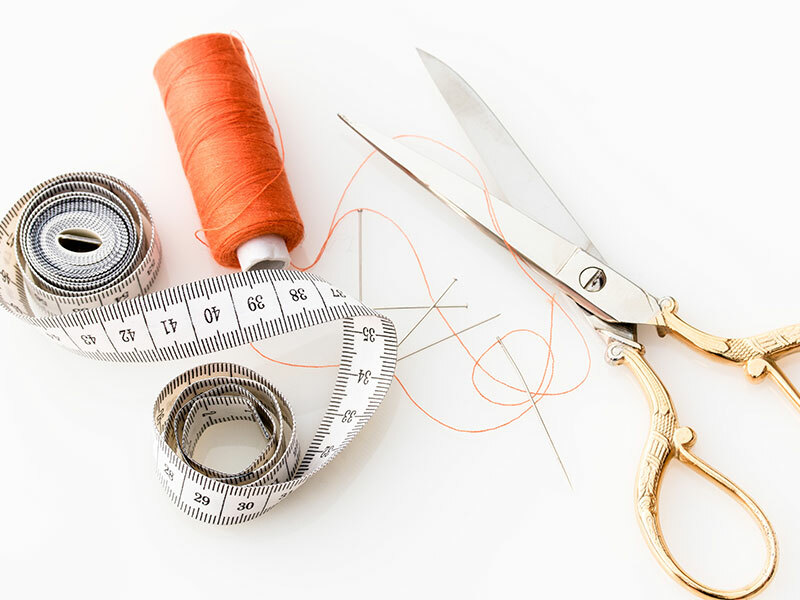 If a product has defects after delivery we ask you to send the product back to us and we will send the new product back to you without charges (the same product or replacement product determined in consultation) to replace. Upon receipt we ensure whether the product used (used items can not be returned). We pay you within 10 business days shipping cost for the return of the returned product. We ask you to report this irregularity upon receipt. 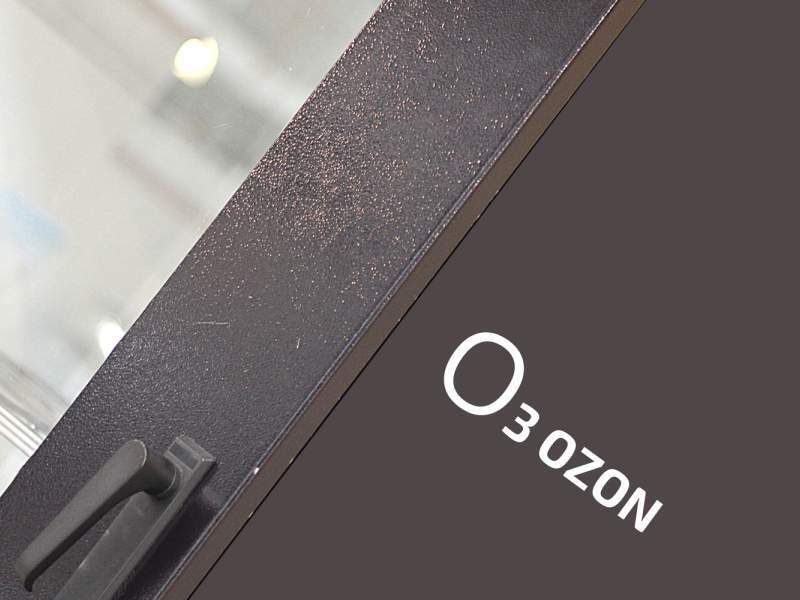 For communication with our customers and handling orders smoothly, we keep a number of personal data. 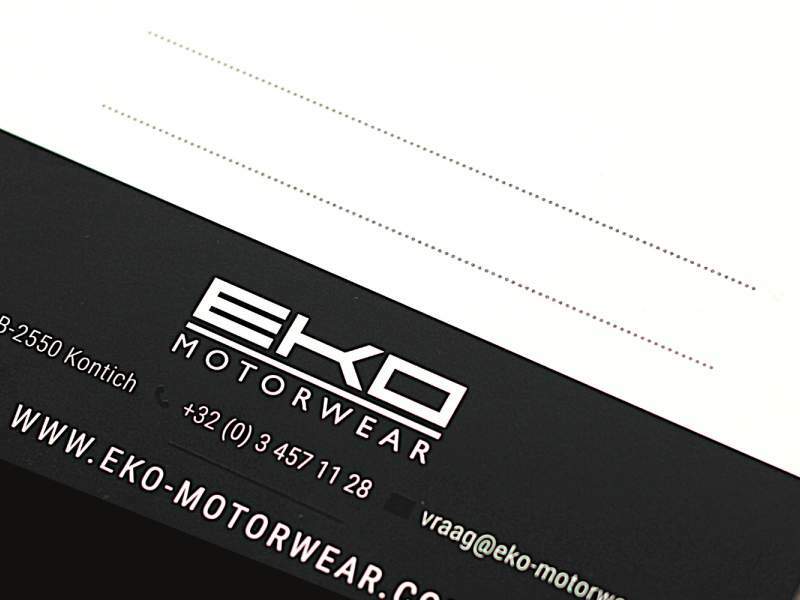 webshop@eko-motorwear.be with your request for amendment or removal. On all pictures and images shown on the website of Webshop – EKO Motorwear is copyright of application. This applies to all images, regardless of the way of spreading or the form in which they are supplied. No photo may be reproduced and/or made public by means of print, photocopy, photo by photo, microfilm, digital or any other means without the prior written consent of EKO Motorwear bvba. If you you use a picutere of this website without permission, you notice the use to cease and is a at you submitted involving claims for damages. If difficulties arise during the performance of a contract, the customer and – EKO Motorwear EKO Motorwear bvb/Webshop is committed, before taking legal action, to study the possibility of a friendly settlement. If this does not solve are only courts of Antwerp (Belgium) competent to hear any claims, regardless of the place of delivery or the residence of the customer. The agreements and all legal reports between the customer and – EKO Motorwear EKO Motorwear bvba/Webshop are subject to Belgian law.